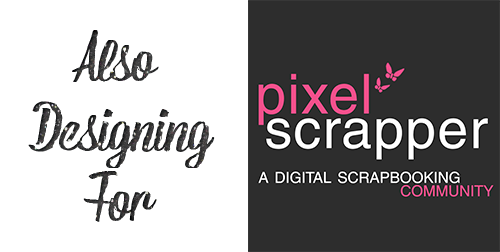 Digital Scrapbooking Day is today! I’m getting this out here pretty late but better late than never I believe. I have a sale and a freebie for you today. My favorite time of year is Autumn! And now that it has finally arrived in my hemisphere the weather is finally cooling down to match Autumn’s expectations. 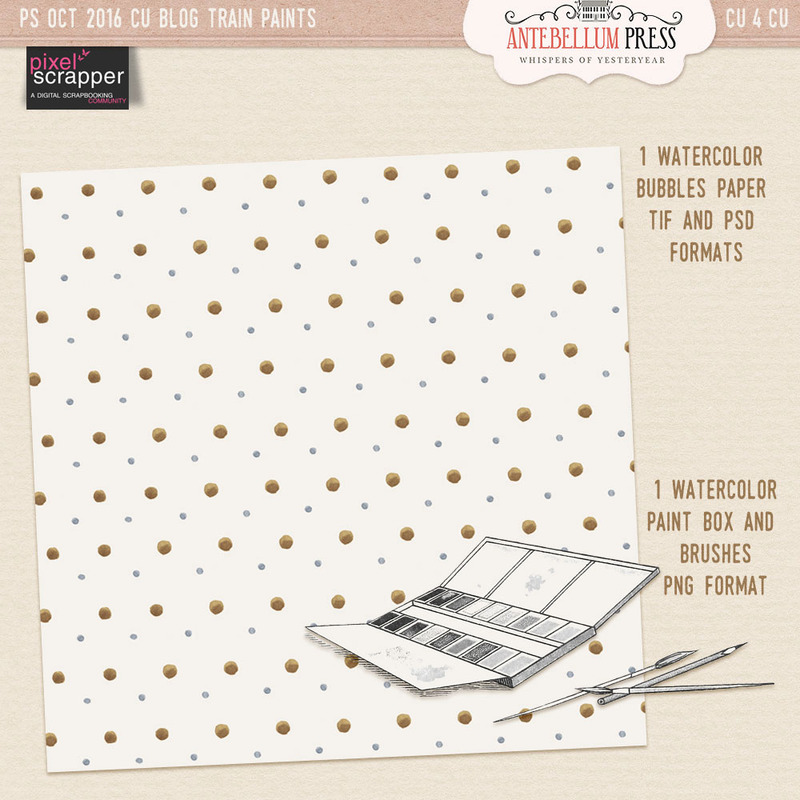 So around here we await our first frost and so this freebie is called Autumn Frost . I hope you enjoy! And now onto the sale! 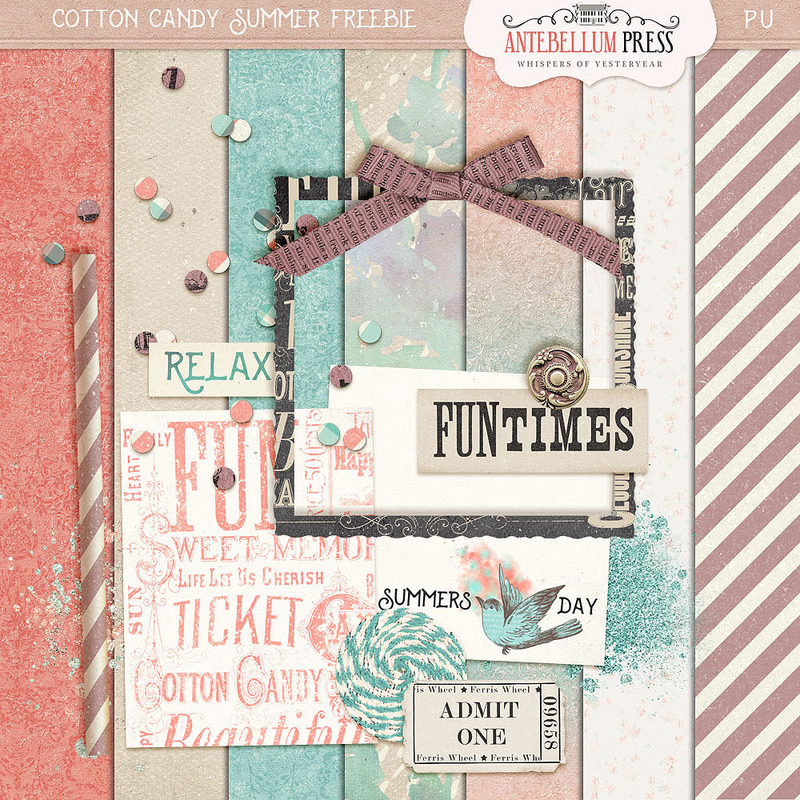 Digital Scrapbook Day means 25% off of your order! Sale will run till midnight Friday Oct 7th. Just use the code dsd2016 to have the discount applies to your order. 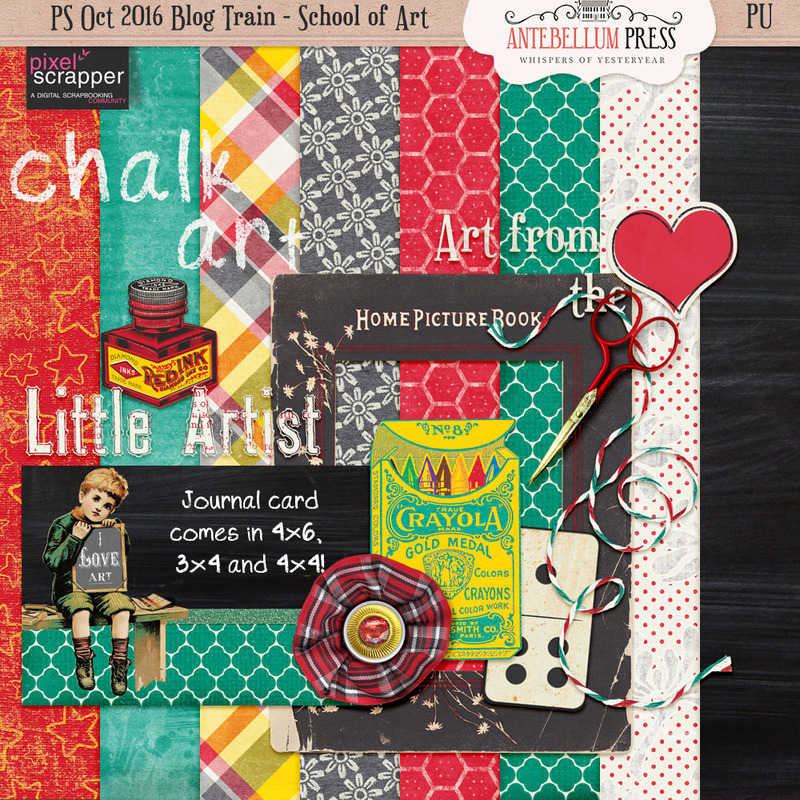 I hope you enjoy all the goodies that Digital Scrapbook Day brings you and happy scrapping! Your welcome & hope you enjoy them Marie! Thank you the lovely freebies. Marie H.
Thank you for this freebie ! 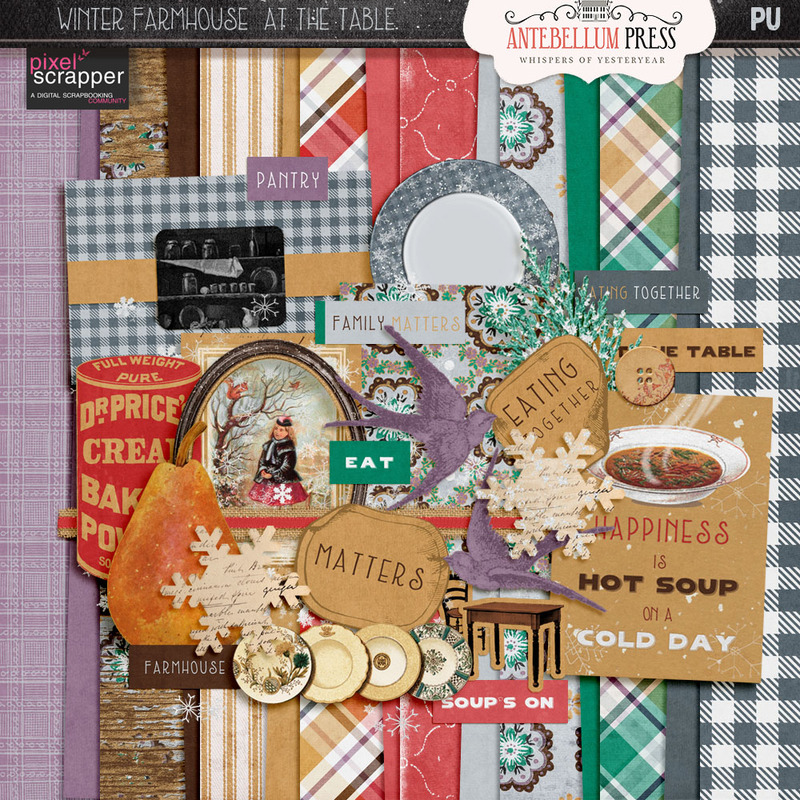 Thanks for the lovely Fall freebie! Is this PU only? Hey Erin! Yes it is ~ thanks for catching that! I’ll work on getting the preview corrected. I checked and the tou is in the zip.